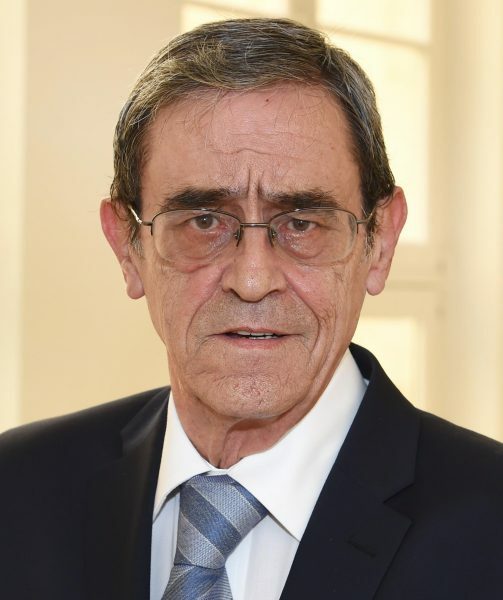 Charles Caruana Carabez was born in 1947 and attended Stella Maris College, Gzira, for his primary and secondary education. He graduated from the Royal University of Malta with a B.A. (Hons) in English and subsequently obtained an M.A. on Shakespearean Tragedy from the Royal University in conjunction with the Shakespeare Institute of Birmingham. He has served as teacher, lecturer and Head of Department at the Technical Institute, the Gian Frangisk Abela Upper Secondary and the University Junior College. His last engagement being that of Director of Studies of a school for foreign learners of English. He has been a member of the Council of the University, and member of the boards of the ITS, the National Book Council and the National Commission for Further and Higher Education. He has been a prolific contributor of articles to the press and has authored two books on English literature. He is married to Carmen, nee Pirrone, and has two children, Fiona and Alan, and three grandchildren, Andrew, Emma and Lara.